This recipe is so simple that I could do it in less than ten minutes! 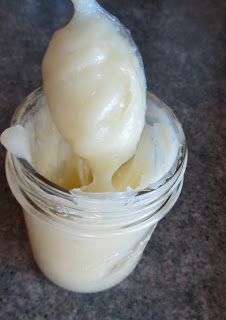 Combine essential oils, coconut oil, and vitamin E to make a great DIY moisturizer sure to zap that dry winter skin. Get the full recipe here.